I'm sure I'm not alone when I say that I absolutely LOVE sharing photos on social media, especially Instagram. 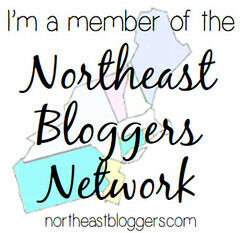 I post photos of my friends, my boyfriend, my blog- basically photos from all different aspects of my life! But what do you do with your photos after posting them? My guess (if you're anything like me) is probably nothing! 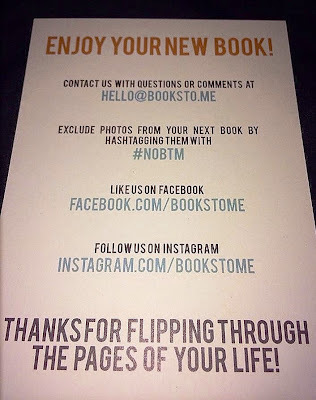 They float out there into cyberspace and once the likes and comments have moved on to newer photos, your old ones are easily forgotten :( This is why I think BooksTo.Me is a brilliant idea! 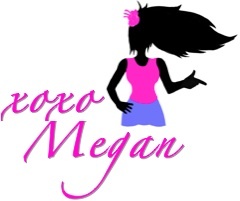 I was so excited to try the service and was definitely not disappointed! What is BooksTo.Me you ask? It's a subscription service that links directly to your Instagram account. Choose your subscrition option- either monthly or every 3 months- and each time you'll receive a hard-back photobook full of all the Instagram photos that you posted within that timeframe! I must say that I love my photo book! It's high quality and looks awesome. I've definitely showed it off to my family and friends, and it's now displayed on my shelf in my bedroom. 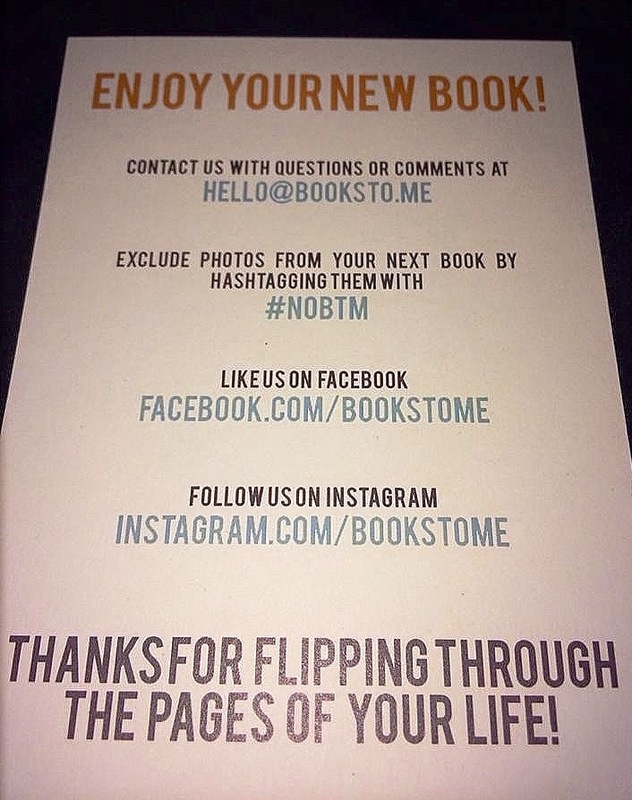 Plus, you can just add #nobtm to any photo (in the caption or comment) to omit it from the book! 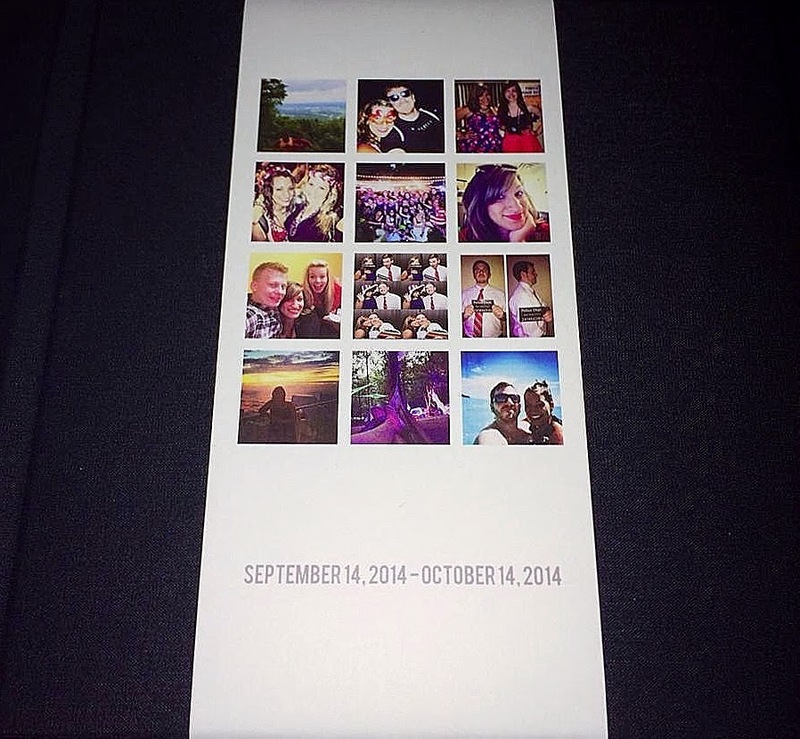 Also, if you don't have enough photos to fill the book, they will still send you high quality photo print-outs! So this really couldnt be any easier! BooksTo.Me is a great way to preseve your photos and memories without any extra work. 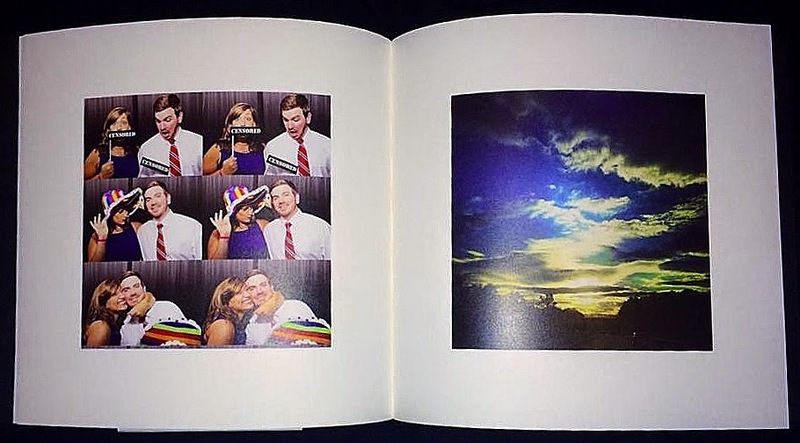 Now you can use your Instagram to both share photos and store them too! Want to try it out for yourself! 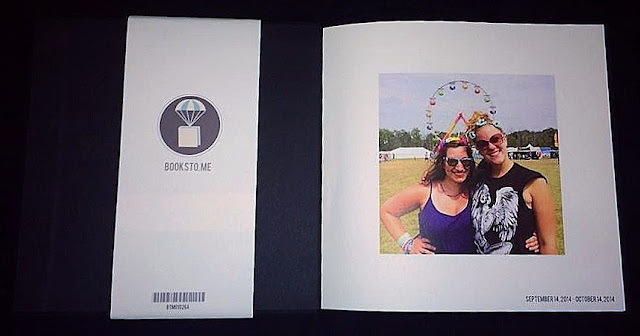 Enter below and one lucky winner will win their own BooksTo.Me photo album! The winner will chosen randomly and will be contacted by email. Good luck! What do you do with your social media photos?